Bad Banks is a gripping account of the problems and scandals that continue to bedevil the world's banking system some seven years after the credit crunch. It follows the fortunes and misfortunes of individual banks, from RBS to Lloyds. It exposes instances of mis-selling, money laundering, interest rate fixing and incompetence. And it considers the bigger picture: how the failings of the world's banking system are threatening to undermine our future economic security. Alex Brummer, the City Editor of the Daily Mail, has had access to all the major players, from HBOS's Andy Hornby, to former Governor of the Bank of England Sir Mervyn King, to the ex-Chief Executive of Barclays, Bob Diamond, to Lloyds' Antonio Horta-Osorio. His book is an insightful and terrifying - account of institutions once renowned for their probity but now all too often a byword for incompetence and worse. 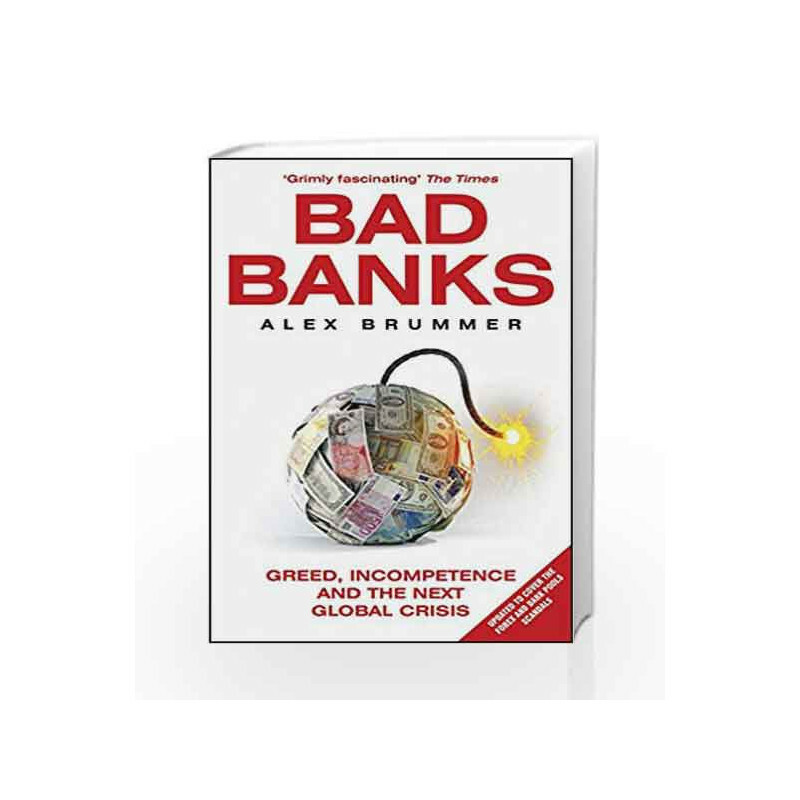 Bad Banks: Greed, Incompetence and the Next Global Crisis Book is not for reading online or for free download in PDF or eBook format. 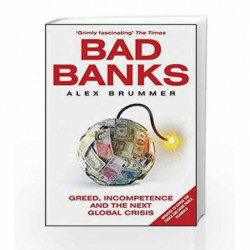 Table of Contents,Index,Syllabus,summary and image of Bad Banks: Greed, Incompetence and the Next Global Crisis book may be of a different edition or of the same title.